Amazingly light chair that was available in an extra wide version which suited my father perfectly. Good strong brakes and very easy to manoeuvre. 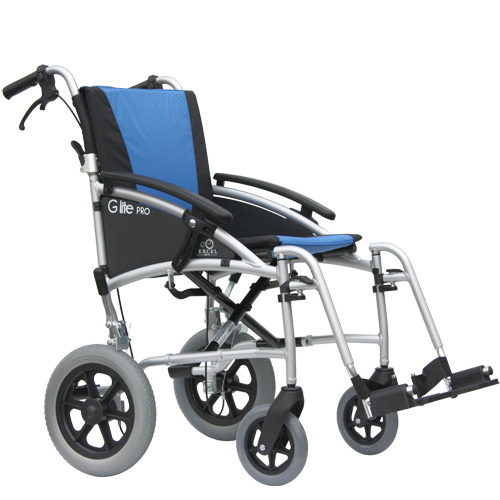 Very lightweight stylish chair, a few good features which has made my Mum happy , drop down armrests which are great so when we go for a meal my Mum can get right up to the table, a built in seatbelt , and attendant brakes which saves me bending down all the time. Folds easily and compact to fit in the car. Lovely wheelchair nice and light to put in the car, and looks good too.